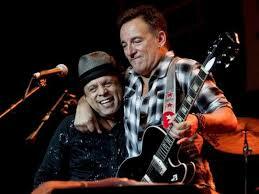 Bruce played the song 4 times with Garland Jeffreys during the 2001 Christmas shows in Asbury Park. First night of this year's Christmas concerts. Multiple guests and a fantastic setlist. The entire E Street Band except Roy Bittan and Steven Van Zandt joins the Max Weinberg 7 as the band. 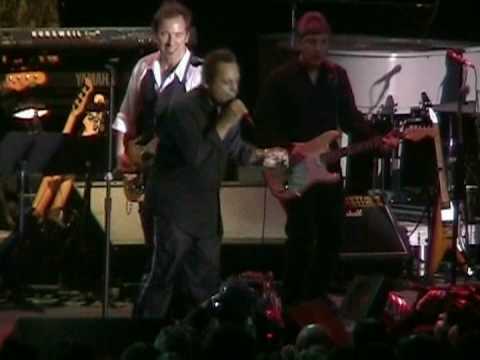 "Welcome To The World" and "New York Skyline” are Garland Jeffreys' contributions. The full E Street Band minus Roy Bittan and Steven Van Zandt, is again present. Much the same as last night. The South Community Choir of Asbury Park kicks things off with two songs. The full E Street Band, minus Roy Bittan and Steven Van Zandt, is again present. Three and one half hours of total, all out Christmas spirit - great show. The South Community Choir Of Asbury Park returns for two songs, as does Garland Jeffreys. The full E Street Band, minus Roy Bittan and Steven Van Zandt, is again present. 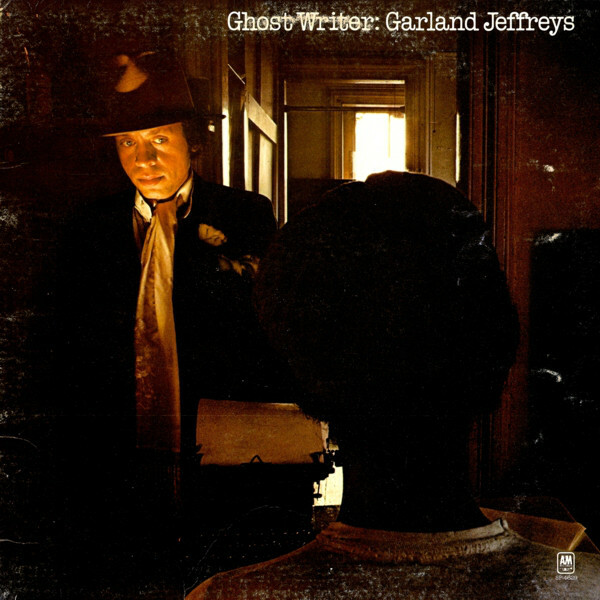 Taken from the album "Ghost Writer" ( 1977 ) .The second solo album by Garland Jeffreys, released by A&M Records It was recorded with an all-star lineup of session musicians, including Dr. John, The Brecker Brothers, Anthony Jackson, Steve Gadd, Hugh McCracken and David Spinozza. Another notable contributor was keyboard player Leon Pendarvis, who has been a member of the Saturday Night Live band since 1980. Alongside the tracks specially recorded for the album, it includes Jeffreys' earlier song "Wild in the Streets", recorded with Dr. John and his band and released as a single by Atlantic Records in 1973.